360sphere.biz is your trusted solution for business photography. Present new perspectives and engage your customer with new views of your business, non-profit, real estate, hotel, restaurant, and more. A virtual tour is your 24-7-52 salesperson. 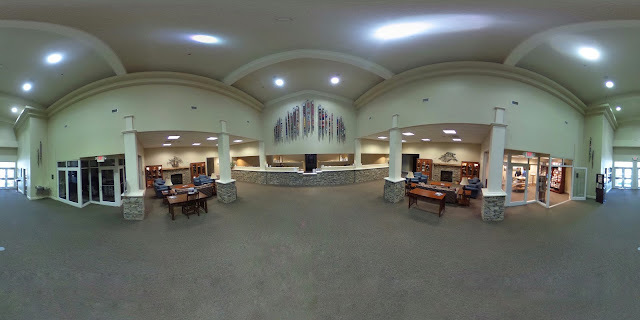 Learn more about Google Street View Photography for Google Search and Google Maps. And, Marc is a Google's Official City Partner with Asheville SCORE. 360sphere.biz is a subset of www.webtechczar.com.